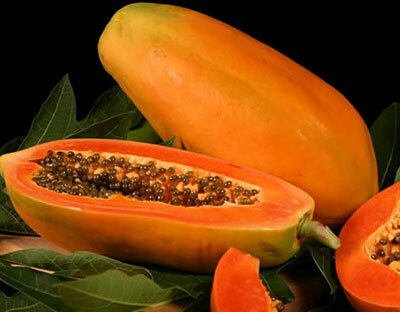 Due to having versatile utilities and properties, Papaya is being called as ‘angel fruit’. 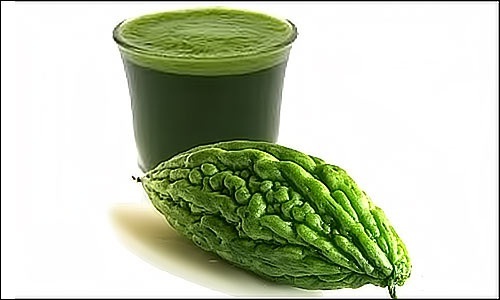 Papain which is rich in papaya eliminates dead skin cells and treats skin impurities. It is a nutritive and a wholesome fruit. It contains Vitamin A and Vitamin C. These vitamins contain antioxidants. 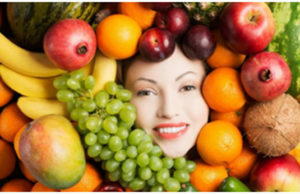 The antioxidants help for your skin health. 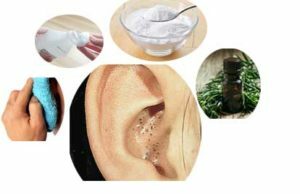 It can be used to cure irritated skin and sunburns. Now we are going to discuss about the home face packs for your healthy skin. Take the fresh papaya, cut into the small pieces and remove the seeds in it. Take a bowl and add one tbsp. of aloe Vera and papaya pieces in the bowl. Now apply the meshed blend on your face and just relax for few minutes. This face pack is for all skin types that maintains the dry and oily skin conditions. 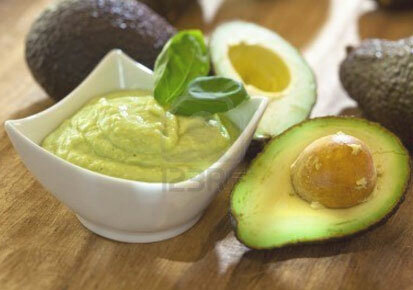 Take the ripe pieces of avocado pieces, ripe pieces of papaya and tow tbsp. of olive oil in a bow. Mesh the all ingredients with a fork. Apply the mixture on your face and allow it to be for twenty minutes. This face pack gives you healthy skin. Take two tbsp. of honey, one tbsp. of lemon juice and the ripe piece of papaya in a bowl. Apply the paste on your face and sit back for few minutes. Wash your face after some time. This face pack makes your skin free from dirt and darkness. Take one tbsp. of sandalwood powder, one tbsp. of honey and the ripe pieces of papaya on a bowl. Mix them well and make a blend. Rinse off the face with cool water. The face pack helps in preventing the skin from aging. Take two tbsp. of raw milk, one tbsp. of honey and the ripe pieces of papaya in a bowl. Mix them well and apply it entire the face. Wait for fifteen minutes until it becomes dried. This face pack moisturizes the skin and prevents skin from dryness.